With school holidays well and truly underway and people jetting off for the summer, having access to your office around the clock may be the answer to getting in those crucial hours. We’ve scoped out a selection of serviced offices offering 24 hour access perfect for your flexible working needs. An expertly designed, serviced co-working space, this business centre boasts a host of top quality, reliable facilities and extras as well as a ‘big office’ atmosphere. Enjoy your workplace in the up most comfort and impress clients with a beautiful and stylish decor. 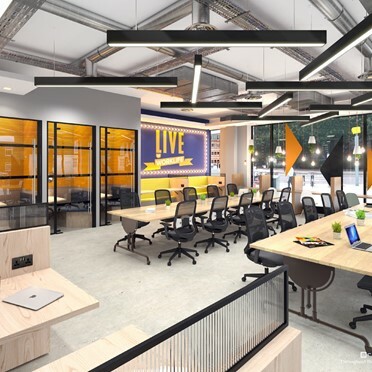 This new business centre, located in the heart of Aldgate, is a new spot for forward thinking and creative businesses. These offices boast a kitchen, beautiful lounges, meeting rooms and a chance to be a part of an exciting cosmopolitan community. 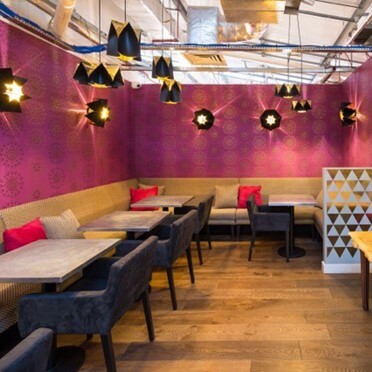 Located in the eclectic area of Hammersmith, this business centre is designed to be a home from home. The spaces offer all office essentials, some exciting extra perks with free yoga and beer and a dedicated tight-knit community of fellow entrepreneurs. 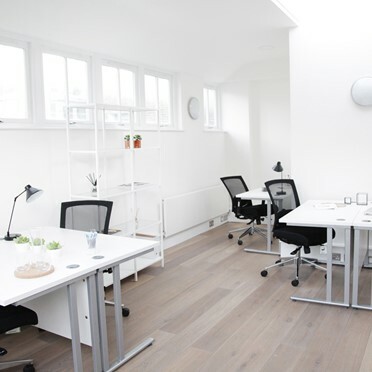 Set in the beautiful Seven Dials, this office is a location for the created minded and those looking to impress. Enjoy the combination of original Victorian features with a minimalist interior as well unique and private office suites in a unparalleled location.